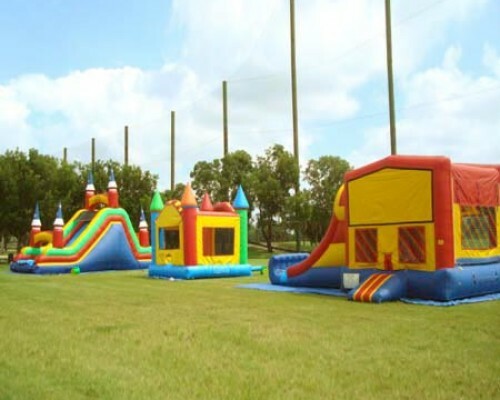 We are here to make your event the best event in town, our team is at your entire disposition to make sure that every request you have is satisfied. 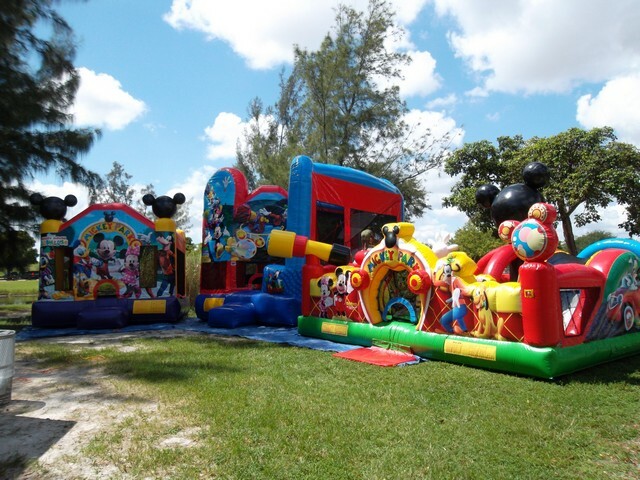 our authentic decorations, Spot-less Inflatables and our top of the line Entertaiment products will make your event one to remember. 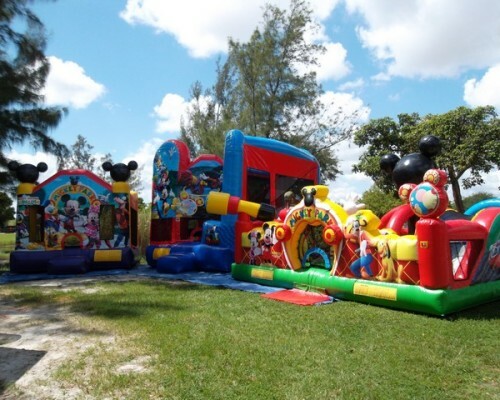 We are the perfect solution for your special events, reunions, party, celebrations, baptism, birthdays, weddings or any kind of special occasion you want to celebrate with your family and friends. 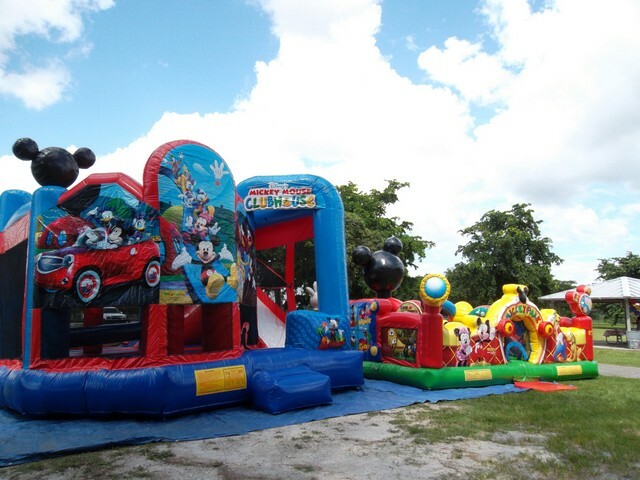 We specialize in events in Doral, Miami and around. 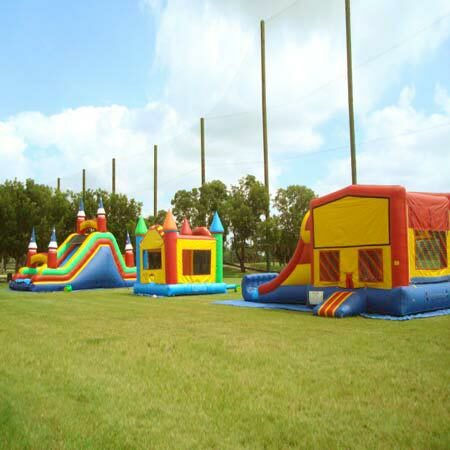 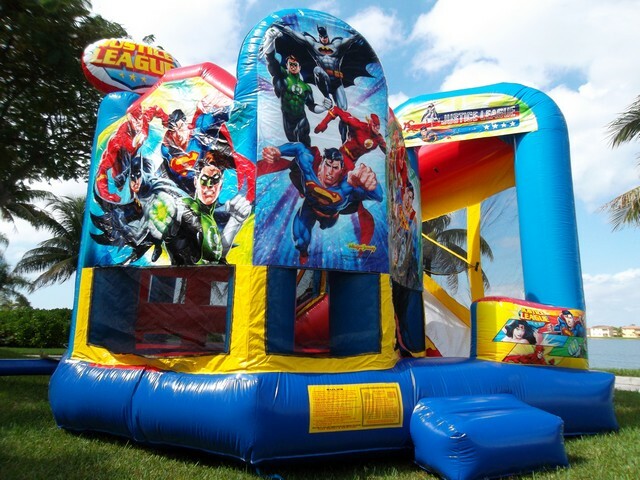 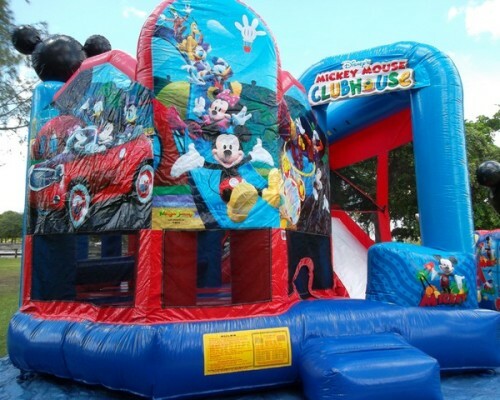 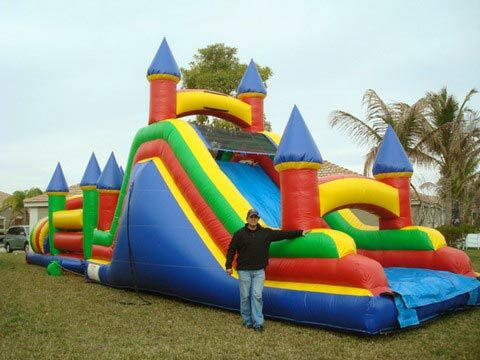 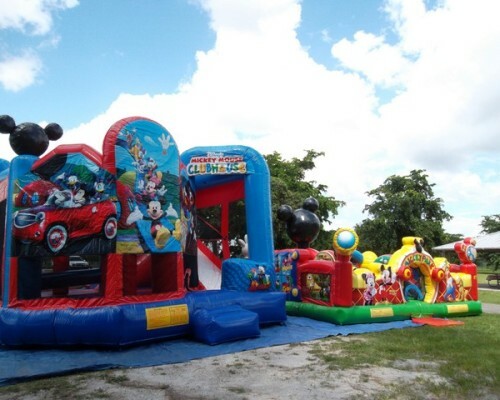 We offer the best rentals of: chairs, tables, and tablecloth for the occasion, tents, lights, sound system, bounce houses, recreational entretainers for the kids like, clowns, magicians and face-painter. 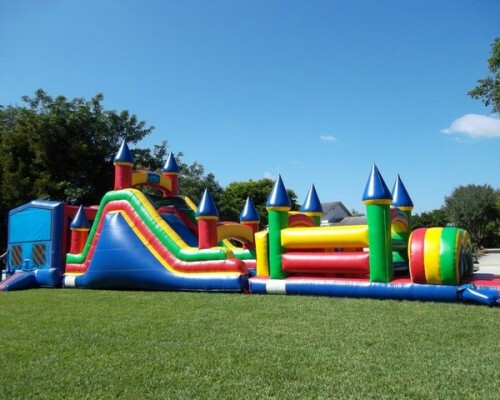 Unique and flawless decorations for your event and more. 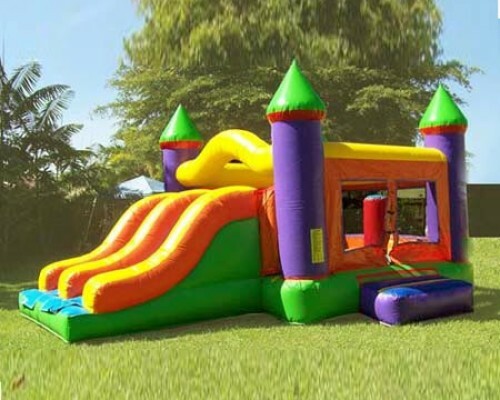 We want to provide a top quality service for our clients. 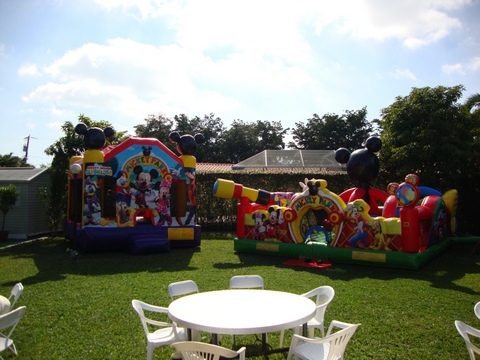 We know that special events are not everyday and we want to make that day the best day ever. 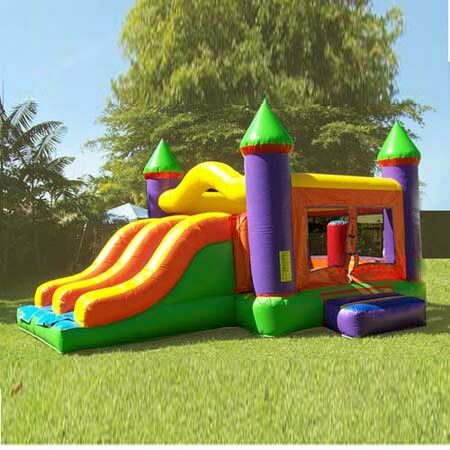 We want you to have the best memories of your event, we will take care of every single detail to make your party the best in town. 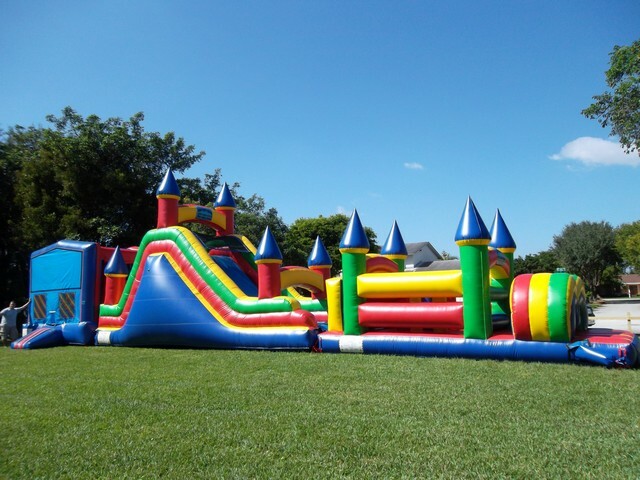 We want to be on the top line of party rental services, providing our client with an excelente customer service aswell as an excellent product for their events. 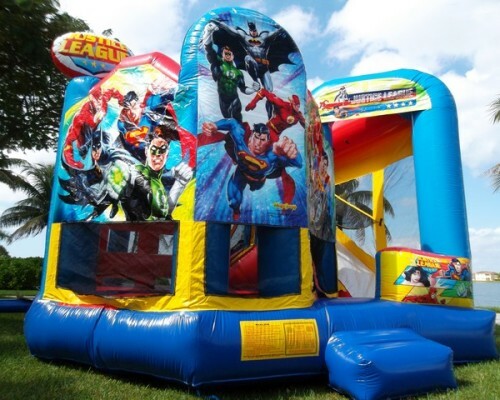 We are dedicated to cover all of your need when you are doing a party, we will provide from chairs and tables to top of the line entertainers.